Mathias Miedreich was appointed the new European Vice President at Faurecia's Clean Mobility division with effect from 1 April. He succeeds Martin Stüttem, who will be joining the Board of Directors at Leoni. 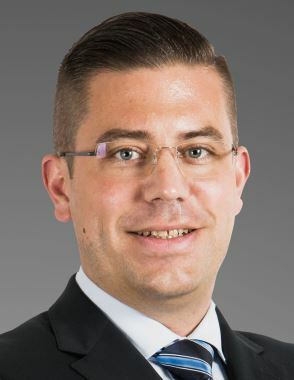 Born in 1975, Miedreich had been Vice President of Faurecia Emission Control Technologies in Asia since April 2014; assuming full commercial responsibility for business in China, Japan, Malaysia, South Korea and Thailand. 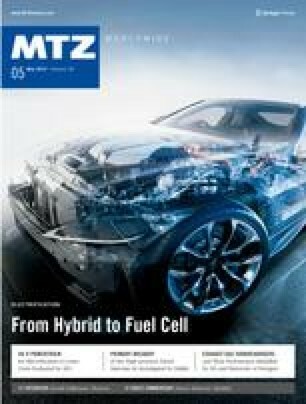 He joined Faurecia Emissions Control Technologies in 2013 as Vice President of Strategy & New Technologies, working at the corporate headquarters in Nanterre, France. Prior to that, he held the position of Vice President Exhaust & Emission Sensors at Continental AG, assuming responsibility for the global product line for over five years. He also worked as Asia-Pacific Director for Continental in Shanghai between 2006 and 2008, heading the Engine Systems business in the region.